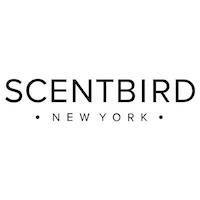 Scentbird fragrances are top designer fragrances for women and men, delivered in smaller sizes directly to consumers. By enabling subscribers to sample an assortment of fragrances (choosing from 450+ available), their $14.95/month service helps you “date luxury perfumes before marrying them,” the brand writes. Scentbird has recently expanded beyond fragrances, with a fresh line of six body creams (body lotions). As of the day of our review, the body creams hadn’t been added to Scentbird.com, but here’s the Scentbird blog page where you can see them and make a one-time purchase or recurring subscription.